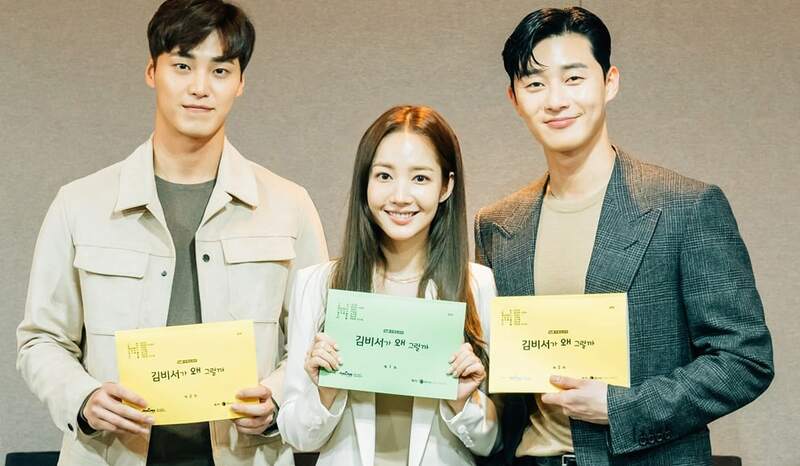 Welcome another drama coming from a popular webtoon! 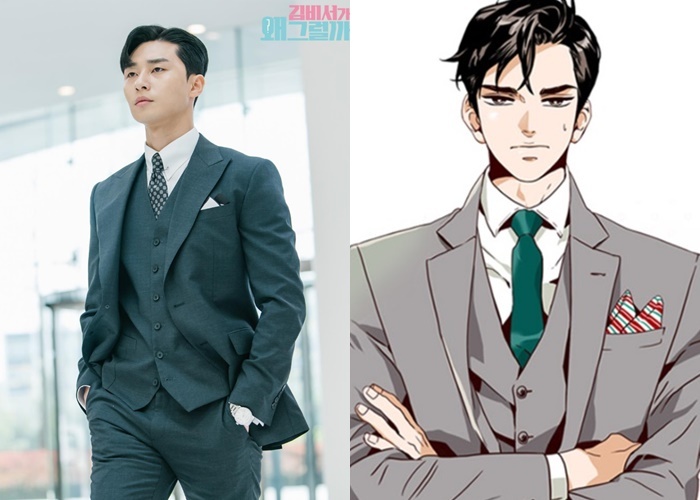 It is among the various dramas based on webtoon of 2018. Actor Park SeoJoon is back to the small screen after “Fight for My Way” (KBS 2017). On online communities, netizens commented that the actor’s image suits perfectly for this upcoming role. 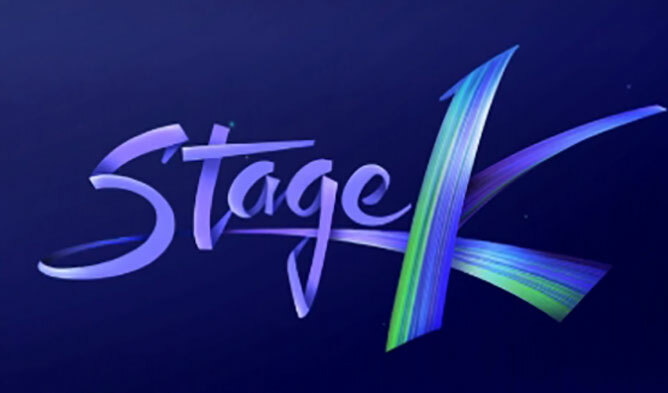 Many viewers are already waiting for the drama to air. Park MinYoung last drama was “Queen for Seven Days” (KBS 2017). Both actors’ future chemistry makes many curious. Let’s find out all the cast and the summary of this summer drama. A love story between a chaebol and his long-term secretary. She suddenly resigned saying that she will date and get married. The chaebol is shocked by the sudden decision, he starts to realize the nature of their relation. A chaebol with a perfect luxurious appearance. Vice president of a large corporation. The best of the secretary, doing secretariat work and driver for nine years. A best seller author that steals women’s heart. An employee at the chaebol’s company. Here is one of the official teasers. Here is the official posters. 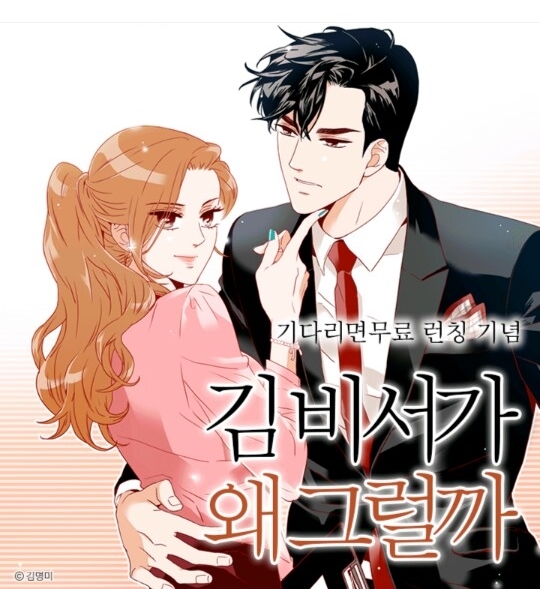 The novel was written first (2013), then the webtoon came in 2016.